Katie’s own Kitchen takes top honors in the 2018 RAVE AWARDs! Katie’s own kitchen, which she designed with Peterssen/Keller Architecture, won first place in the 2018 Residential Architecture Vision and Excellence (RAVE) Awards! See the full project here. Katie Bassett named Best Interior Designer by Edina Magazine! According to the editors of Edina Magazine, "Home is where the heart is in Edina, and our readers weighed in on the local pros who help them create just the kind of home (and garden) they are looking for. If you’re ready for a re-do, large or small, these are some of the folks who can help." "Good interior design comes easier with a creative guide, and Katie Bassett knows how to help. A lifelong Edina resident, Bassett started KBI Interior Design Studios in 2004. “Friends and neighbors encouraged me to start my own business. I had been helping them for years for free,” says Bassett, principal interior designer. Today, her interior design work involves a full spectrum of services for residential and commercial projects in Minnesota and beyond. Color palettes, furniture styles and other décor touches meld with surroundings and cater to individual tastes for a superlative look. “The best thing is you get to give clients their happy place,” Bassett says. Katie Bassett has been "scouted" for Volumes 1 and 2 of The Scout Guide Minneapolis, an expertly curated guide to the best of Minneapolis. Katie Bassett Interiors "Scouted" for Volumes 1 and 2 of The Scout Guide Minneapolis! The Scout Guide is a national network of sophisticated, beautifully designed city guides. From Aspen to Palm Beach, Naples, Charleston, and other cities, savvy Scout Guide editors "scout" their communities for the best local entrepreneurs, artists, makers, and doers. 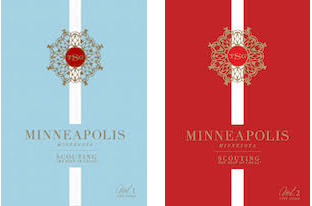 For two years running, Katie Bassett Interiors has been "scouted" for Volumes 1 and 2 of The Scout Guide Minneapolis. For a complimentary copy of The Scout Guide Minneapolis, call Katie Bassett Interiors at 612-385-1546.
mpls.St.Paul Home & Design Taps KATIE’s LAke House for the cover of the summer issue! Katie and her husband Marty collaborated with Peterssen/Keller Architecture to transform a 1970s home into a gracious family lake home. See the full project here. For a story on picking the perfect color palettes, Edina Magazine editor Monique Kleinhuizen tapped Katie for expert advice. "When Katie Bassett of Katie Bassett Interiors isn’t designing vacation homes, she’s trying to get vacation vibes into her clients’ primary residences. “Cheery yet restful” is her mantra for finding the perfect mix." Katie Bassett and Christine Frisk designed and donated this Brooklyn-inspired vignette for Bridging, a local non-profit. 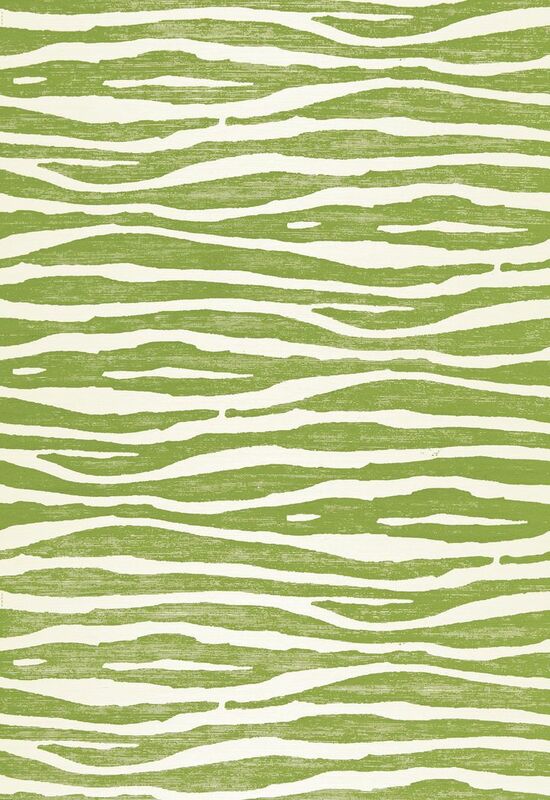 Katie Bassett collaborated with a team of local interior designers on a project to support the International Design Guild's Design for a Difference. Katie and her fellow designers contributed their talents to the FOUND IT! Estate store for Bridging, a Twin Cities non-profit that provides furniture and household good to families and individuals transitioning out of homelessness and poverty. As part of the fun, Katie and Christine Frisk of InUnison Design designed and donated a fun and fabulous vignette inspired by Paul Bunyan. Says Katie, "Long before plaid flannel shirts, cuffed selvedge denim jeans, and work boots became part of Brooklyn’s signature style, lumberjack Paul Bunyan was the original hipster. Inspired by this beloved folk legend, we wanted to capture Bunyan’s energy and zest for life in a fresh, modern way." When noted Minneapolis architectural photographer Karen Melvin and architectural historian and author Bette Hammel embarked on the book, Legendary Homes of the Minneapolis Lakes, they selected two dozen homes including a historic house on Lake of the Isles once owned by musician Bobby McFerrin. Katie designed the interiors of the home, mixing rich colors with Spanish and English antiques to create a dramatic backdrop for the clients' collection of contemporary art.